NPR One Provides Personalized Public Radio Recommendations - trendistic.com: ever tried. ever failed. no matter. try again. fail again. fail better. Public-radio junkies now have a new way to listen to their favorite NPR shows, and discover new content. The media outlet rolled out NPR One, a streaming app that offers personalized recommendations on what to listen to based on a user’s interests, location and listening history. The app, which is available for iOS and Android, offers a combination of news and other stories. 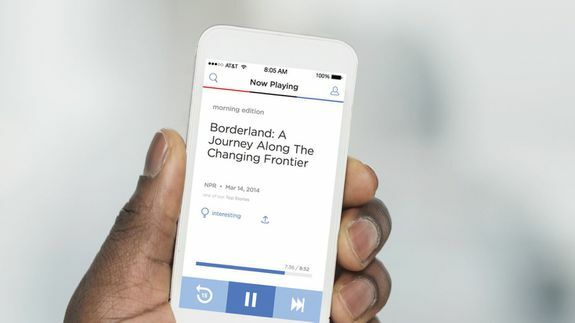 Unlike the flagship NPR News app, NPR One emphasizes content from a user’s local station, along with customized recommendations.